Following a successful launch in 2018, we are pleased to announce we are returning to Cutty Sark Gardens, in Greenwich, providing both the perfect historical backdrop and an established destination where locals and tourists congregate during the Spring and Summer months. 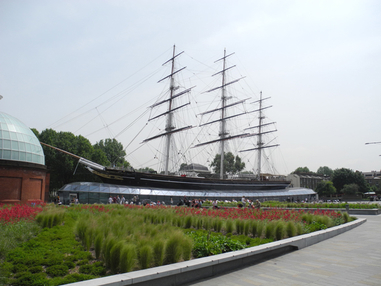 We are always looking for special venues in which to stage our themed events and Cutty Sark Gardens is one of the more spectacular. This is an opportunity to make a little of our own history. We look forward to receiving bookings from businesses offering a range of fresh produce, street food and associated culinary products.